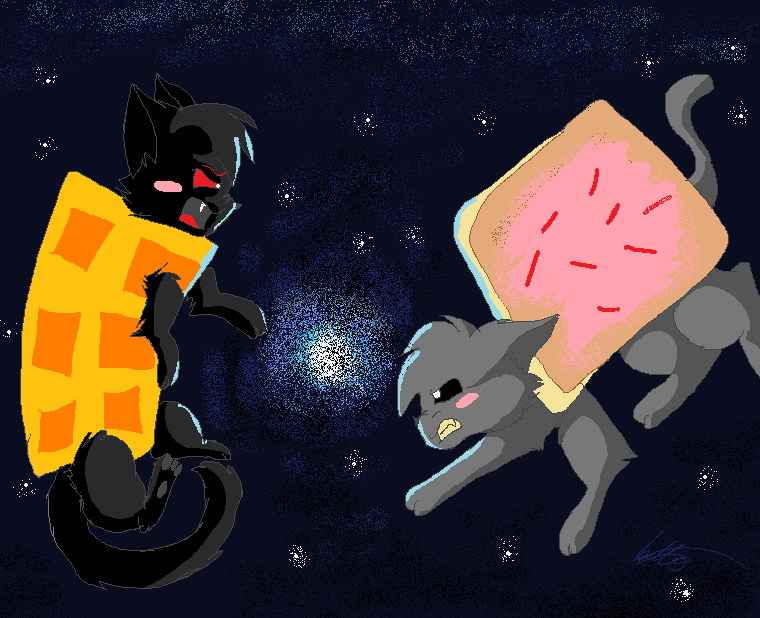 Tac Nyan vs Nyan cat >:). . HD Wallpaper and background images in the Nyan Cat club tagged: cat nyan lol. I'M ARE A EVIL! EVIL!!! DIRT! DIRT!!!!! 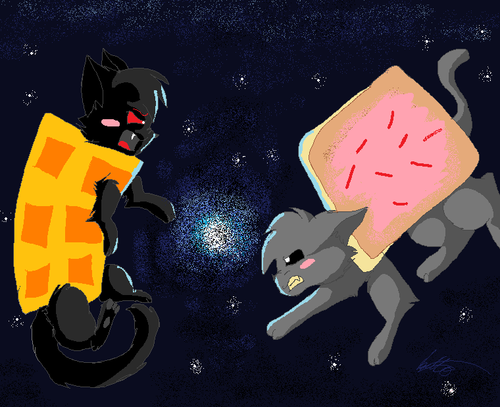 NYAN CAT I AM GOOD!GOOD!!CLEAN!!CLEAN!! !